- Go to District 1 through the main roads: Nguyen Huu Canh, Dien Bien Phu and Xo Viet Nghe Tinh. - Go to District 2 through Thu Thiem Bridge and Saigon Bridge. - Go to Phu Nhuan District, Go Vap District, Tan Binh District via Bach Dang Street and Dien Bien Phu Street. 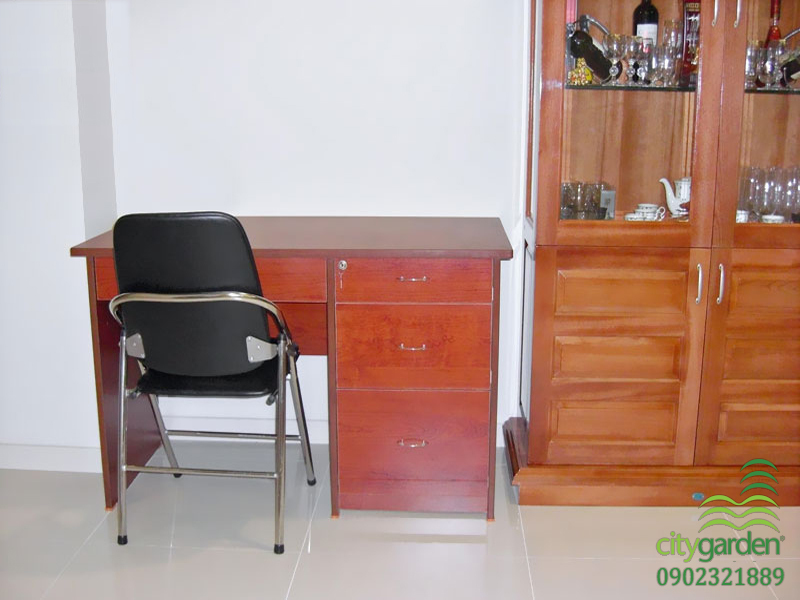 It is also very convenient to move to your workplace as well as the surrounding facilities and especially the traffic on Ngo Tat To Street isn’t crowded, so the traffic jam rarely happens. 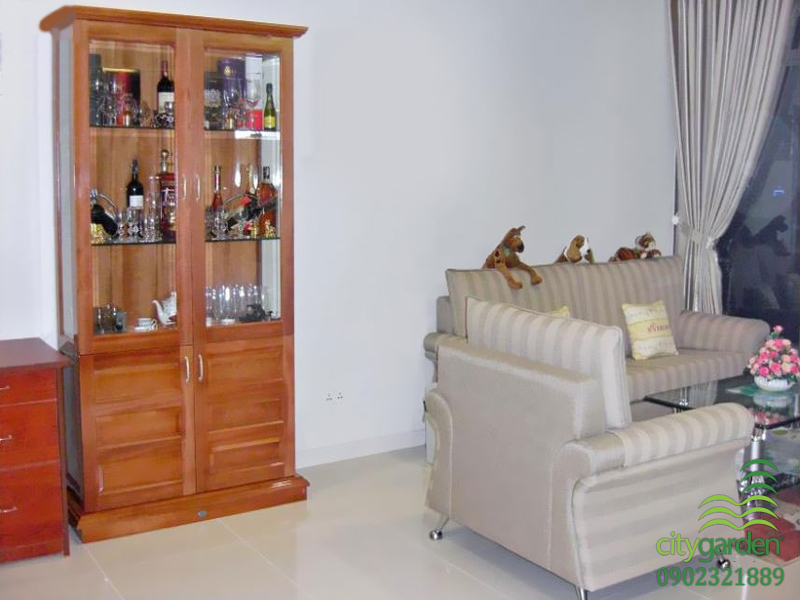 The City Garden apartment is located close to District 1 and Binh Thanh District, the distance from City Garden apartment to District 1 is only 500 m and center of District 1 is 1.5 km. That makes you feel comfortable about advantageous traffic. 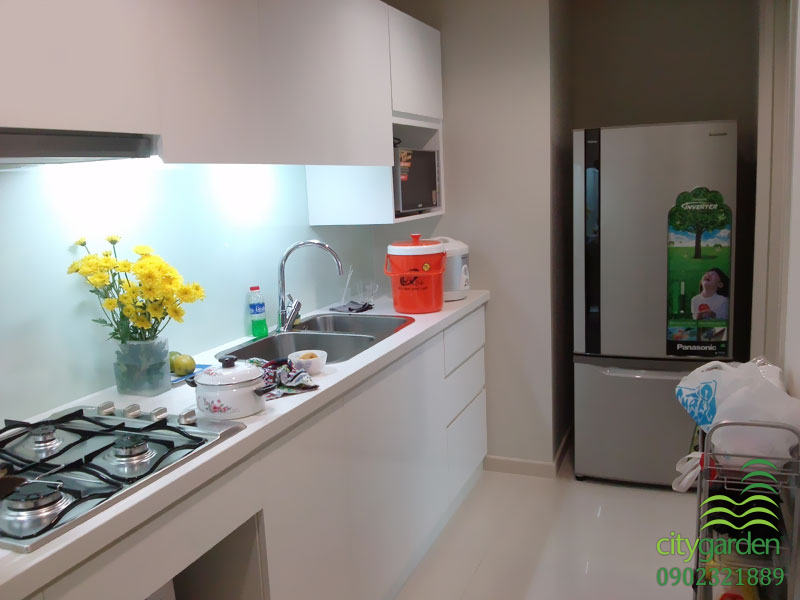 City Garden apartments are also near the Saigon river, Van Thanh Park and Thao Cam Vien are all green places and very usefull for residents to rest and relax after hard-working and stressful days. At the present, we offer a City Garden apartment is on the 6th floor with usable area of 70 sqm including a bedroom, a bathroom, living room and kitchen without privacy walls to create open space and make the apartment becomes more widely. 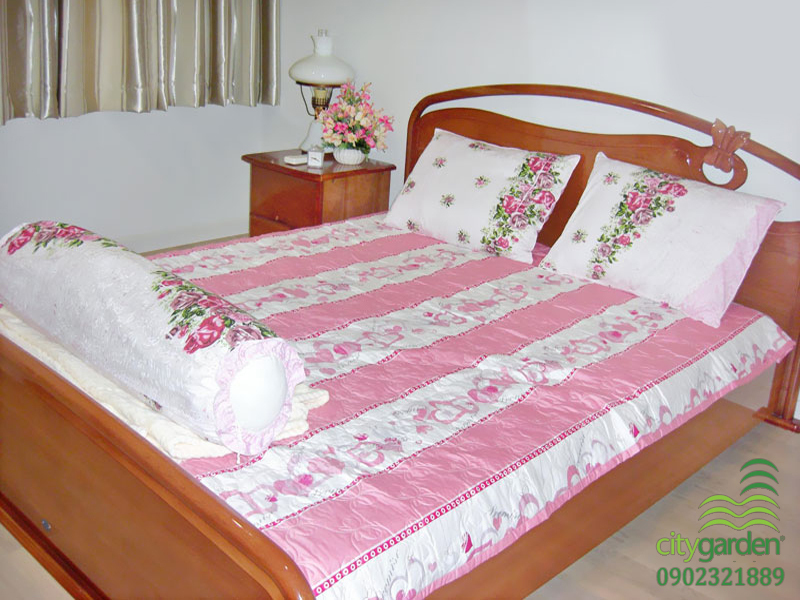 City Garden apartment is designed delicately with full of luxurious and new furniture which is imported from aboard. 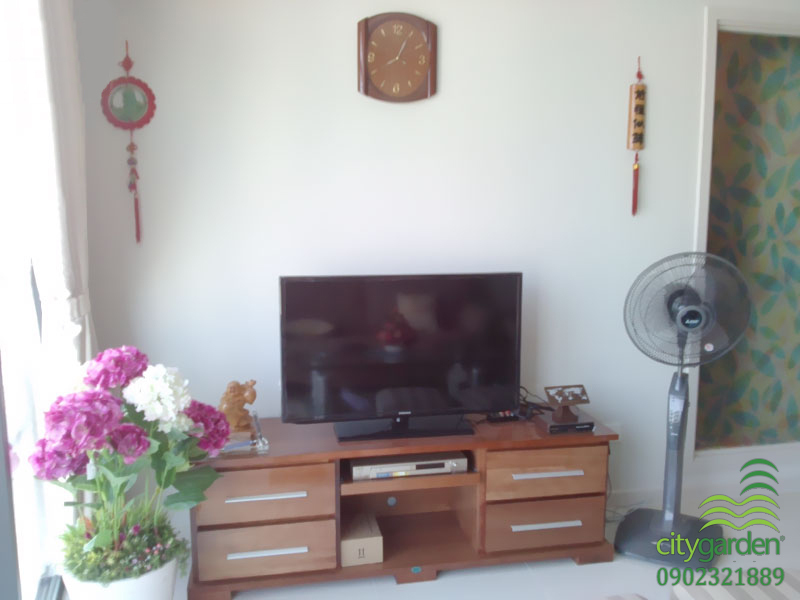 In addition, we also have a lot of City Garden apartments for rent with one bedroom, fully furnished, the price about 800 - 1000 USD per month. Please feel free to contact us immediately for further information as well as free in visiting and specific consulting.